Since 1942 Alexander Boat Dock has been a fishing camp accommodating fishermen visiting Lake Buchanan. Located at the highway’s end, deep in the Texas Hill Country, we are at the mid-point of Lake Buchanan. Up the lake is pristine wilderness with water falls and visiting bald eagles. Down the lake are blue water, islands and sandy beaches. Either way, all the new vegetation left behind by the last drought has created a fisherman’s paradise. In many places it is almost bayou like, but without the alligators! Our boat ramp is the northernmost public ramp on the lake, making us the gateway to Upper Lake Buchanan. Our cabins belonged to Grandpa and Grandma and are reminiscent of old time fish camp tradition. We can’t offer you luxury accommodations, but we can give you a quiet place to watch the stars at night, sip coffee as the sun comes up in the morning and be ideally situated to hit the lake when you are ready! 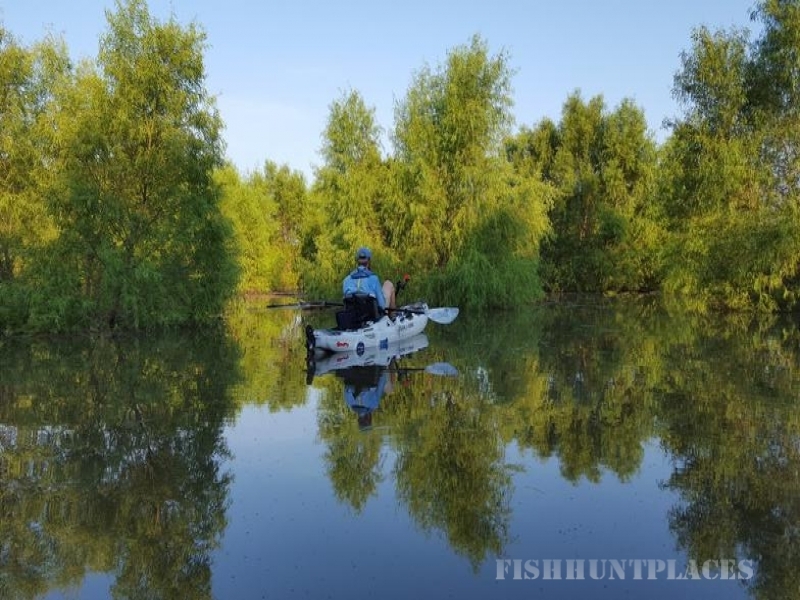 If you like to fish or go birding, paddling and sightseeing, you are in the right place!